Save on Whole Eggs at Smokey Robinson Foods. Top brands include KC Commerce, Naughty Chile Taqueria, Sunny Fresh, & Cargill. Hurry! Limited time offers. Offers valid only while supplies last. 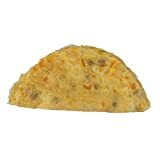 Naughty Chile Taqueria Western Breakfast Burrito Blend Scrambled Egg, 20 Pound -- 1 each. Naughty Chile Taqueria Fluffy Eggs with Cheddar and Green Chile, 20 Pound -- 1 each. 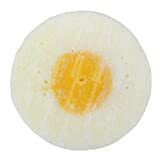 Sunny Fresh Cage Free Selections Whole Eggs with Citric Acid, 2 Pound -- 12 per case. 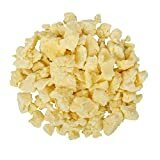 Cargill Original Gold Country Blend Scrambled Whole Liquid Egg, 5 Pound -- 6 per case. 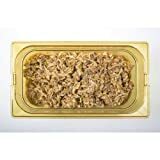 Cargill Skillet Frittata with Egg, Cheese and Turkey Sausage - Entree, 2.2 Ounce -- 225 per case. 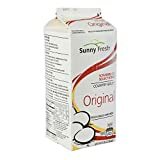 Sunny Fresh Over Easy Egg Patty, 1.5 Ounce -- 280 per case. 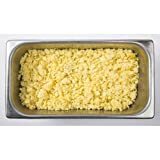 Cargill Medium Size Pre Cooked Scrambled Egg - Breakfast Builders, 5 Pound -- 4 per case. View more products in Eggs & Egg Substitutes.